Since Christmas is coming up and Criterion does have the need to extract money from your wallet a new book from them is coming out November 25, 2014. 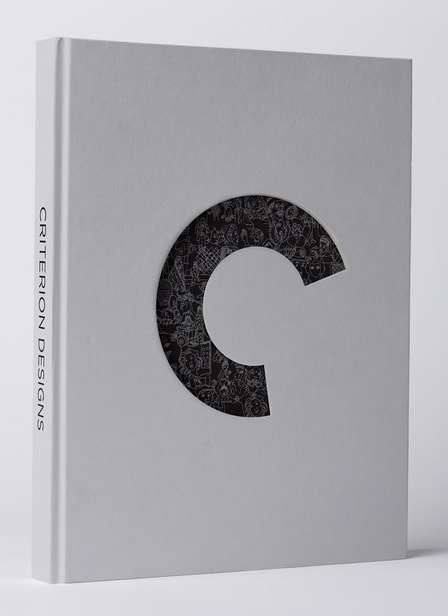 This is an impressive book which "gathers highlights from designs commissioned by the Criterion Collection, featuring covers, supplemental art, and never-before-seen sketches and concept art plus a gallery of every Criterion cover since the collection’s first laserdisc in 1984." Seriously every single cover since the laserdiscs. I know tholly will wonder if their cassette artwork will be there. He will just have to purchase his own copy. Make sure you purchase several books: one for work, bathroom, loved one(s) and your study. You cannot be a Criterion completest without this. At some point this will be mine. I'm worried it'll go out of print, but that really shouldn't happen. Looks lovely.